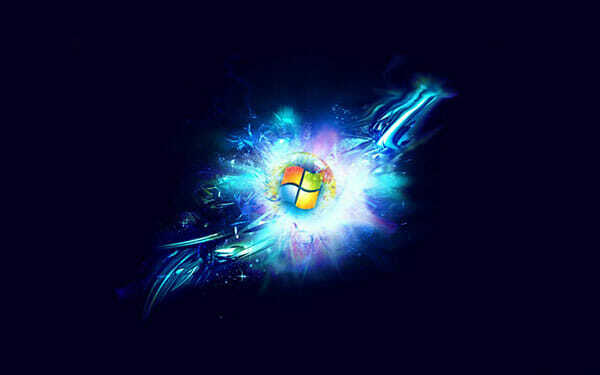 Windows 7 is the latest series of Microsoft Windows operating system. Some says it have better security than its predecessor. With it’s bitlocker, applocker and smarter user account control (UAC) offer user better security. But it still have the same old hole, autorun and autoplay feature which offer user simplicity, could turn into double edge sword. “Attacker” use this hole to insert or run virus and trojan. And steal your personal data. So the quick tips to secure your Windows 7 is disable autorun and autoplay. This will make you less simple to see movie or photo, but make you more secure. You choose! 2. Uncheck “Use AutoPlay for all media and devices” option. 2. Browse to Computer Configuration > Administrative Templates > Windows Components > AutoPlay Policies. 3. Check Enable option for All Drives. 4. Apply the changes and close. Now the Autorun/Autoplay feature is off. This is just one trick to secure your Windows 7. There are still lot of things to do. So be safe and don’t trust any application or flash drive or disc that you want to run into your PC, always check it with your preferred Antivirus. Thanks for the detailed step-by-step instruction and screenshots. Anyway this article just cover one aspect that mostly spread virus. Thanks man, it makes my work so easy…. One more step towards a safer Windows 7 computing. Complementing DEP, SEHOP, LUA, AppLocker, AntiVir resident AV and a couple of on-demand malware scanners.Thans for posting this usefull information. This way there is a risk of your computer getting infected. Precaution is better than cure, its very simple to disable autorun. One more step towards a safer Windows 7 computing. Complementing DEP, SEHOP, LUA, AppLocker, AntiVir resident AV and a couple of on-demand malware scanners. I can't find it either. From my understanding Gpedit.msc was only found in the Professional or higher version of XP. Very helpful post,one can easily disable autorun and autoplay in windows 7.